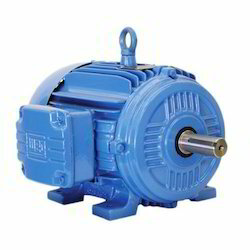 Prominent & Leading Manufacturer from Mumbai, we offer standard industrial induction motor, standard 3ph tefc motor, standard 3 ph tefc motor for squirrel cage motors, standard 3 ph tefc electric motor, standard general purpose 3ph tefc electric motor and standard 3 ph tefc electrical motor. 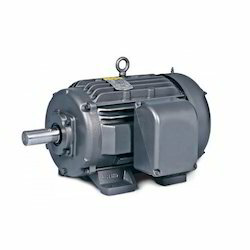 We are the leading supplier of Standard Industrial Induction Motors. 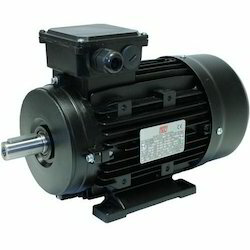 We supply Standard 3PH TEFC Motor to our clients made from supreme quality material. We are proud to offer our customers, a premium product of the brand Remi, which is an ISO-9001 Company. Built using German technology, the products offered by us are known for low noise and vibration. Over the years, we have garnered a huge client base for our company, owing to the standards of the products delivered by us. We offer the products at affordable price range and provide prompt after sales services. Timely delivery and ethical business practices have further enhanced the customer base of our organization. 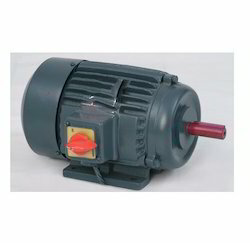 We are the leading supplier of Standard General Purpose 3PH TEFC Electric Motor made from supreme quality material. Auto capture function interfacing protocols Modbus / Device net. 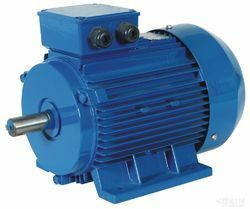 Our organization is proud to offer a range of graded Standard 3 PH TEFC electrical Motor with the capacity ranging from 0.37 kw to 500 Kw. Being a quality conscious firm, we always check the products before dispatching these to the customers. Standard motors Type" MA' : 0.12 KW (Frame 63) to 132 KW (Frame 315M). 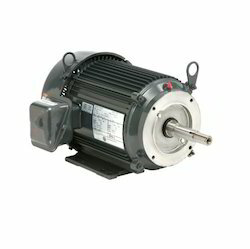 Energy Efficient Motors Type'MH1' : 1.1 KW (Frame 90S) to 18.5 KW (Frame 160L). 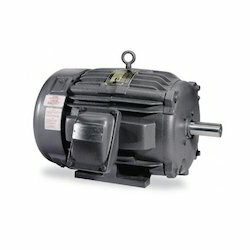 Looking for Standard Motors ?